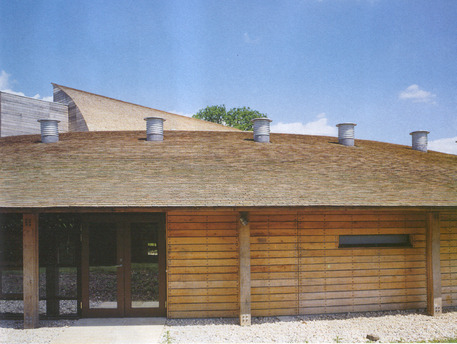 This scheme involved the design of new facilities for the Grade II listed headquarters of SGI UK, a lay Buddhist organisation. 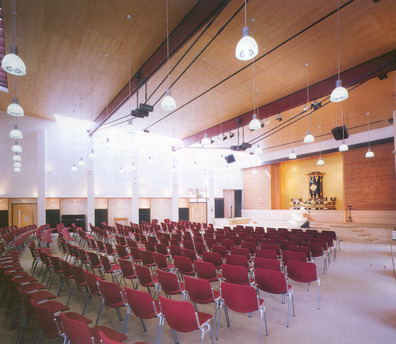 In the high-capacity Chanting Hall, heating is provided by an underfloor radiant system. While an underfloor displacement ventilation system provides supplementary air and ensures high air quality. 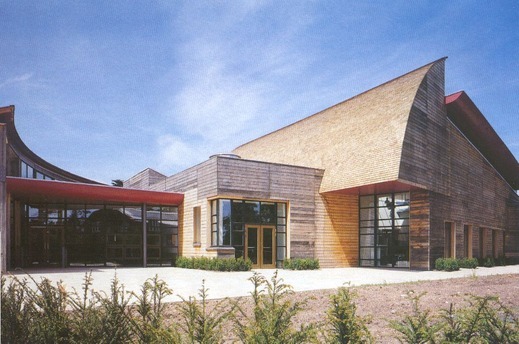 The first phase of the development provided a 500-seat butsuma, or chanting hall, which can also be used for performances and conferences together with seminar rooms, exhibition spaces and a shop. 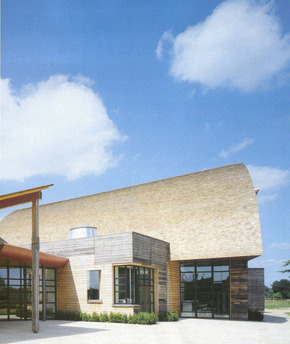 Extensive glazing maximises daylight in perimeter rooms, while monodraught sunpipes bring daylight into the deepest areas of the development. The light pipes also serve as ventilation stacks, enabling cross ventilation of rooms. Automatic actuators on the units allow for night cooling of the building, thus negating the need for any air conditioning equipment.